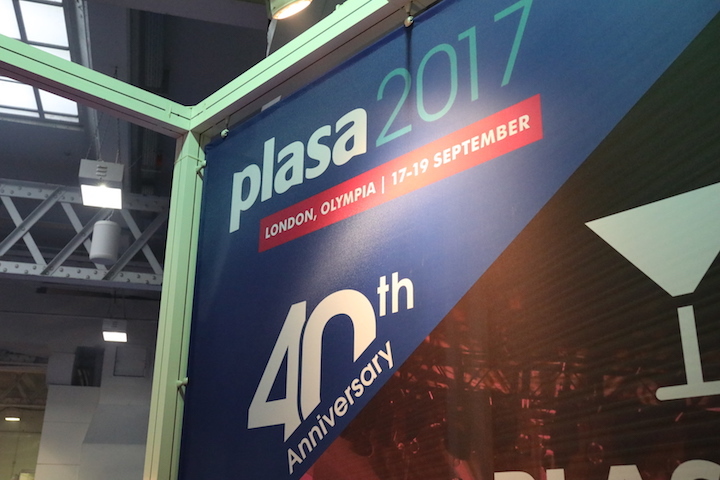 All thing’s considered, it was a relatively quiet (no pun intended) year for Audio at this year’s PLASA Show. In our opinion at least, Lighting fixtures seemed to steal the limelight (no more, I promise), albeit similarly with no real ground-breaking new product releases. You only need look at the nominations for this year’s PLASA Innovation Awards to see this pattern reflected. 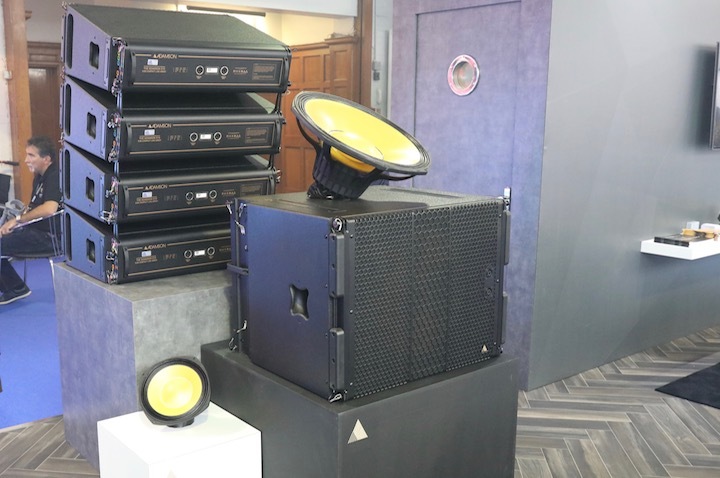 That said, there were certainly gems to be found, so here is our rundown of a few of our favourite Audio finds at PLASA 2017. 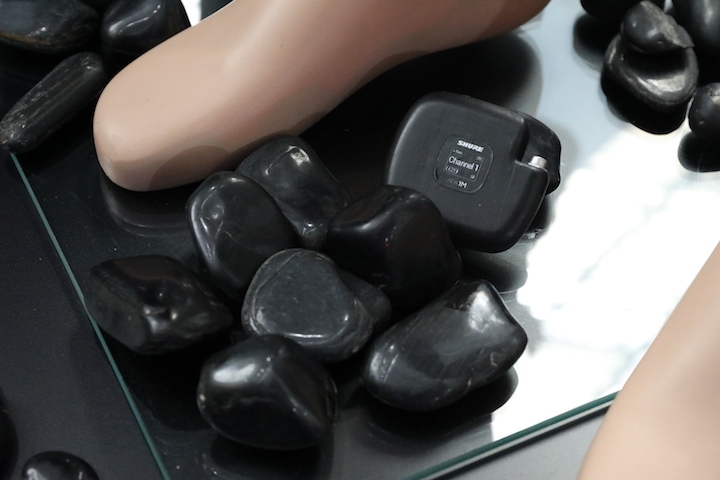 Whilst talking with the guys on the Shure booth, they had no qualms about the fact that for many year’s, Shure’s top of the range wireless systems have been simply too expensive for many areas of the industry to take them into consideration. 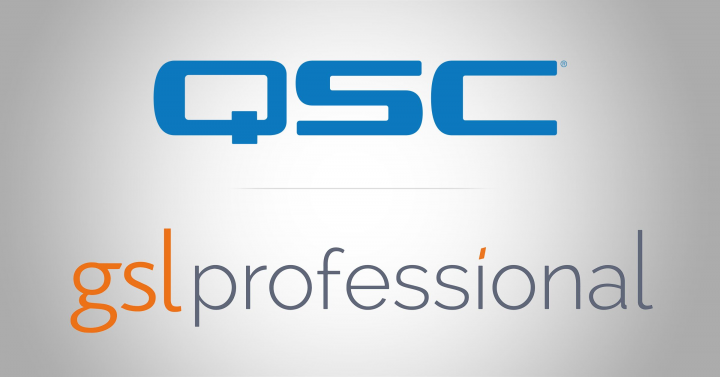 This isn’t down to a simple choice of positioning in the market, but down to a dedication of focus on the use of high-quality components and technologies. 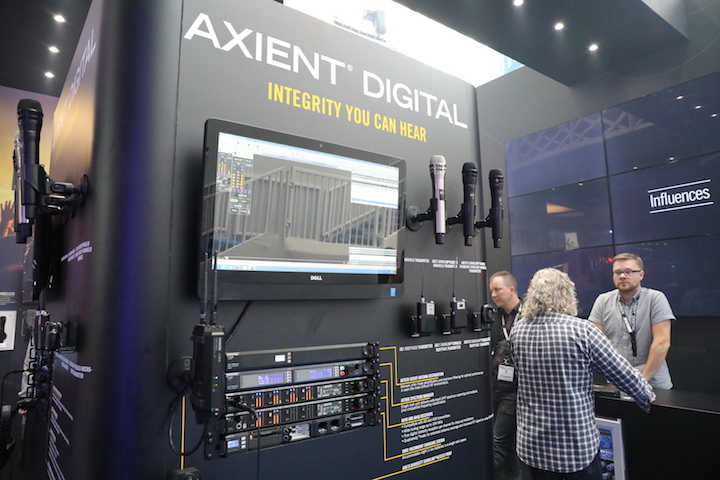 Now, with the enhancements made with digital technology, Shure are presenting their new Axient Digital systems, and in doing so are bringing their top-of-the-range wireless system to a much more accessible price-point. This flagship system now features the ADX1M, which the company describes as the world’s first micro-bodypack with an internal, self-tuning antenna, addressing many of the key performance compromises of traditional bodypack designs. 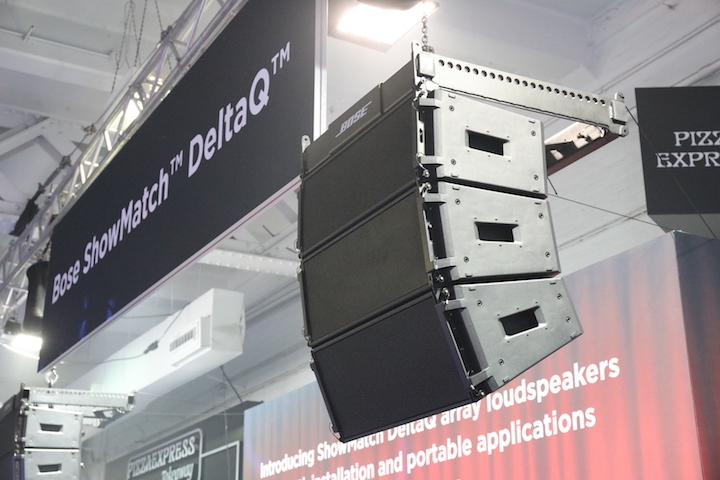 Certainly one of the most prominent line-array systems at this year’s PLASA was Bose’s ShowMatch DeltaQ. A compact yet versatile system, the range has been designed with both touring and installation applications in mind, with a variety of possible array configurations including J-Array and Constant Curvature. As per the system’s namesake, the directivity (or Q) of each module can be varied, giving optimum directionality. The horizontal dispersion can also be tightly controlled, with up to 4 horizontal patterns available for use. 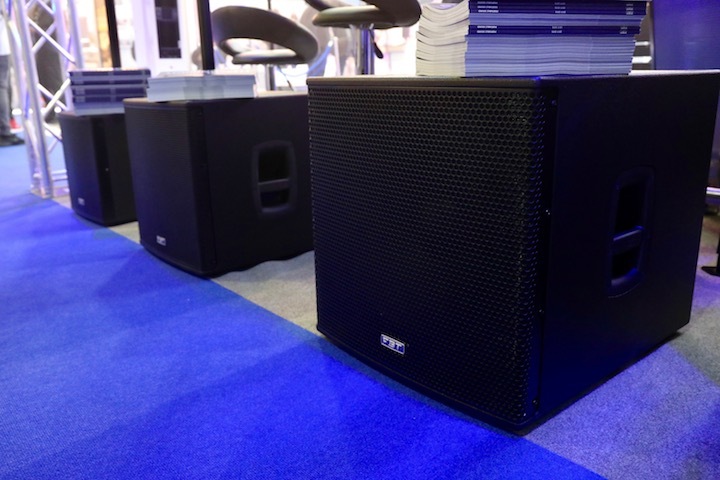 There’s serious power here too, with each array unit capable of producing a maximum SPL of 145dB peak. 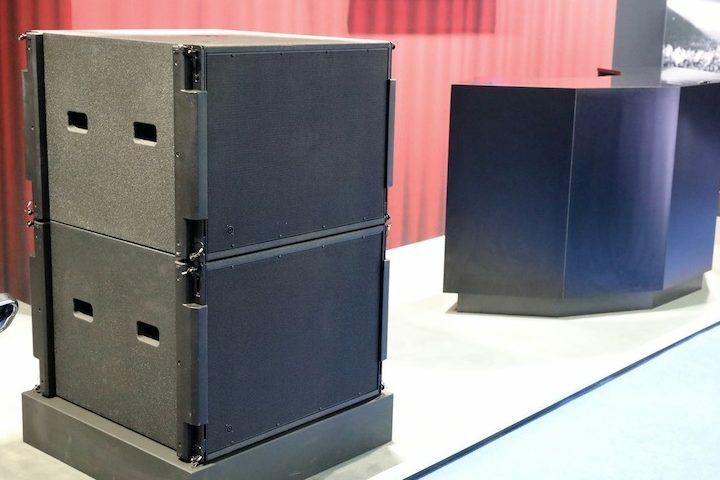 This not only gives the ability for the system to be scaled up and utilised for larger events, but when such loudness is not critical, full and consistent coverage can be provided with a few modules. 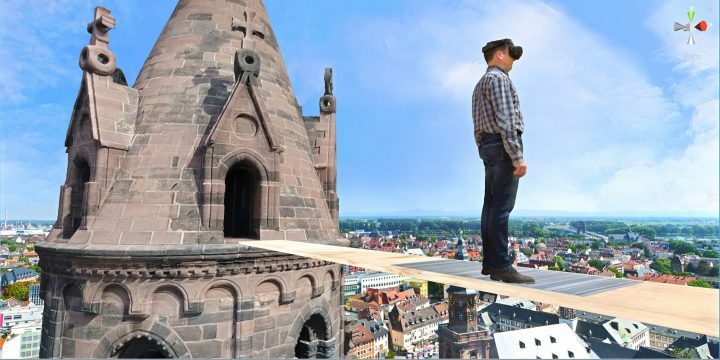 Not only does this make the system more accessible to smaller production companies, but also makes the system an ideal choice for installation applications where a smaller height and and weight is imperative. The systems are also ideal solutions for houses of worship, as proprietary compression drivers eliminate crossover points in the critical 1-4 kHz vocal range. This gives protection to these mid-ranges which leads to increased vocal clarity. FBT Audio have completely re-vamped their popular SUBline range of passive and active subwoofers, in a move that continues one of the company’s biggest focusses – setting benchmarks in power vs compactness. Whereas the previous generation of the range consisted of a combination of both band-pass and bass reflex models, the entire line-up now features bass reflex designs, for all of the 12″, 15″ and 18″ models. The smallest of the range, the 12” SUBline 112SA, is rated at 700W RMS, and delivers 130/133dB SPL with a frequency response of 40 Hz to 140 Hz. The larger 18-inch SUBline 118SA is rated at 1,200W RMS, producing 134/137 dB SPL within a frequency response of 33 Hz to 100 Hz. Also from FBT we have the newly expanded VENTIS range, which now ranges from a super-compact 2×6″ model (206), right up to the 15″ 115 model. All of the range feature a brand new DSP section, which gives a range of input options as well as DSP presets and EQ selections. As with the SUBLINE range, the range is available in both passive and active models. 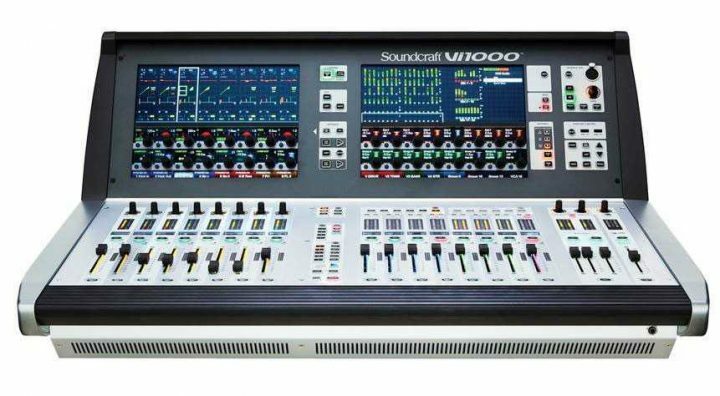 Soundcraft kept thing’s exciting by using this year’s PLASA show to announce the launch of their new digital mixing console, the Vi1000. The latest addition the successful Vi range, the Vi1000 provides 96 input channels with 24 mono/stereo mix busses, plus LRC master busses. 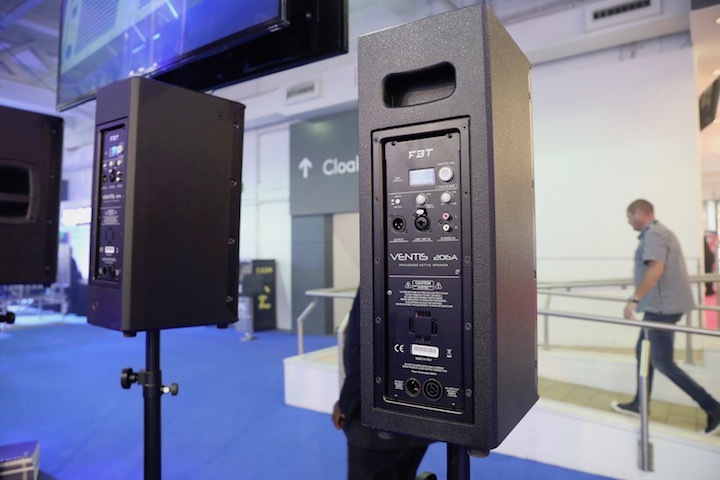 It’s small form-factor, combined with its support for Dante audio networking, make it well-suited for smaller touring productions as well as for the installation and house of worship markets. A nice touch to the desk is Soundcraft’s Faderglow colour coding, which enables the fader slots to be illuminated in different colours depending on their function. The console also has many inbuilt features that are specially designed to work in collaboration with other brands, both within and outside of Harman’s remit, for example the ability to to monitor various functions of AKG, Shure, and Sennheiser wireless microphone systems. This includes factors such as battery power, RF levels, and mute and clipping statuses of these attached systems. Lastly, a product that is focussed for the installation market rather than the touring and live entertainment industry, but which is built off the back of a hugely successful touring sound product – Adamson’s S Series. The new IS series seeks to bring the the performance of Adamson’s touring systems to the installation market, with the company’s knowledge on Controlled Summation Technology, Advanced Cone Architecture and intuitive rigging solutions now appearing in a compact installation offering. The series debuted with the IS7, a two-way, full-range line array cabinet containing two ND7-X5, 7-in Neodymium drivers and an NH3, 1.4-in exit compression driver. A complementing subwoofer is also available, the IS118. The larger IS10 features two ND10-LM Low-Mid drivers and an NH4TA2 1.5” exit compression driver, with the larger IS119 subwoofer accompanying it. So, that’s a wrap for our Audio highlights from this year’s show. Stay tuned for tomorrow’s report on all things lighting and visual. © 2001 – 2017 NRG30 srl. All rights reserved.